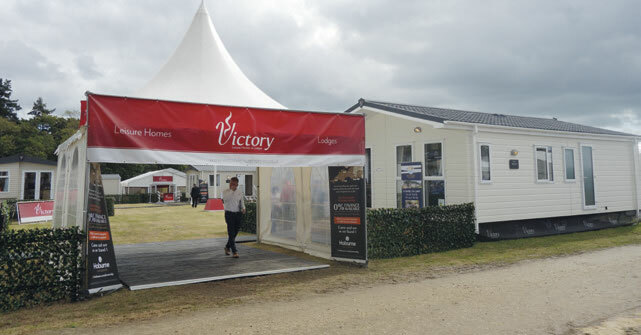 Victory Leisure Homes has become the first caravan maker in the UK to be granted the coveted ISO 45001 standard for occupational health and safety. 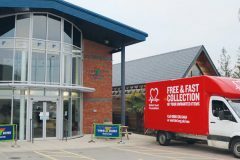 The award comes after Victory Leisure Homes underwent a gruelling 14-month period reworking its health and safety processes, followed by two health and safety audits by UK standards body BSI Group. 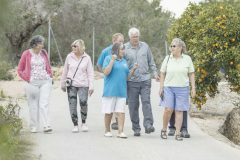 Gary Corlyon, director of operations at Victory Leisure Homes, said the achievement had been made more impressive by the fact the company had never undertaken an ISO award before, commenting: ‘Most companies who go for ISO 45001 will already have ISO 9001 so know the framework they have to work to. We didn’t have this so had nothing to compare the process to. Once we’d applied to do the accreditation, an external person came in to audit our processes and take us through the mandatory regulations we had to meet.